Both of these features would be a first for any online classified site in India. Earlier, Quikr sellers were left on their own to arrange the delivery of goods sold on the website. With the introduction of this new feature, it is expected that the transaction between buyers and sellers will become easier. In fact, they had been testing this feature for the last few months, and as per their statement, 50% of transactions increased once free shipping was introduced. As of now, this service would be introduced in Delhi, Kolkata, Bangalore, Hyderabad and Chennai in the next 3 months. Recently, Flipkart had introduced 4 hour delivery mechanism, which created quite a buzz among ecommerce watchers. Logistics and delivery are the biggest pain points when it comes to transacting online, and Quikr has realized this fact gradually. In the existing format, buyers and sellers can communicate via emails and phones before finalizing on the transaction, but the problem is that its time taking. As observed by Quikr, instant messaging can help bring down the time in the completion of transaction. The service was being tested in various cities for the last few months, and the results are encouraging. It’s main competitor in India is Olx, which was founded in US in the year 2006 and is currently owned by Naspers. 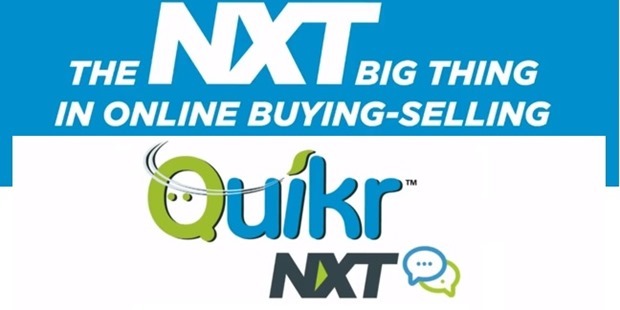 Quikr was founded two years later in 2008, and is often cited as an example of Indian online market-place growth story. Late last year, Junglee also entered into Indian online classifieds industry, thereby making it a three-sided fight for dominance in India. Craigslist.com is world’s biggest online classified site, which is reportedly worth $5 billion as of now. Although they have never revealed their financial statements, their founder, Craig Newmark is worth $400 million as of September, 2013. One of the best app for mobile platform and i think it is India’s top Horizontal Classified site. I have sold my Maruti Suzuki VXi RS Edition within 6 Hours…..isn’t that great.